The first 30 seconds of your podcast is by far the most important. 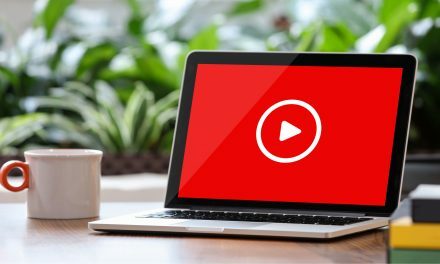 The average attention span of adults has gotten shorter over the years, thanks to the barrage of other easily available consumable content. Hence, it is vital that your podcast can capture your listeners’ attention immediately. 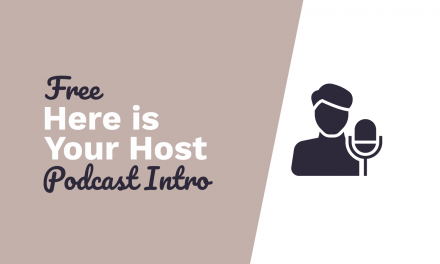 This means that your podcast intro plays a crucial role in keeping your listeners interested in your podcast. 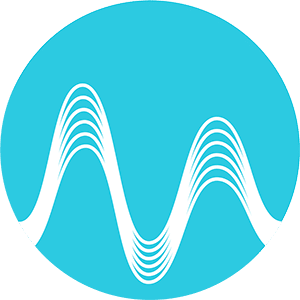 As an audio production company that helped thousands of podcasts with their audio branding, we are always happy to work with different types of podcasts to find the sound the suits them. 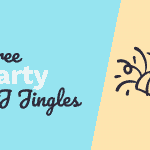 A welcome portion where you let your listeners know the name of your podcast. Welcome to the MRC Podcast! It’s time for the MRC Podcast! A portion where you let your listeners know what your podcast is about. Keep it simple and direct. 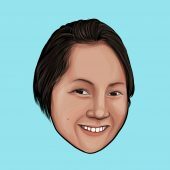 What can they expect from your podcast? A portion introducing the host of your podcast. 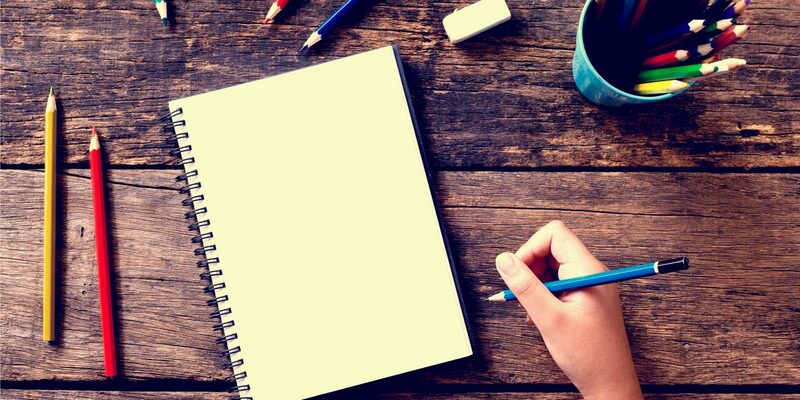 The perfect script for your podcast intro depends entirely on you – feel free to be creative and to express yourself. 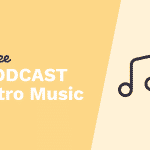 Do you need inspiration for your podcast outro? 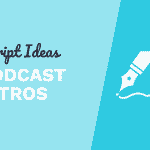 Check out our script writing guide for the best podcast outro. I spent 26 years in the broadcasting business and paid tens-of-thousands of dollars for music and creative packages that didn’t come close to the quality and level of excellence I get from MRC. Pleasant, professional, punctual – perfect! Branding is everything, and if you’re looking to set your AUDIO branding ON FIRE, MRC is your key to ignition. Ignite! 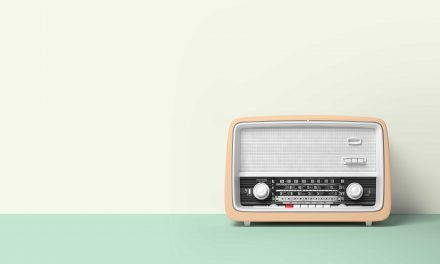 Music Radio Creative has been instrumental in helping us create compelling podcast spots for our events. Their quality, responsiveness and speed of delivery our unparalleled. 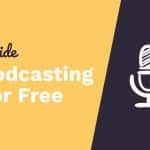 Inspired and ready to create your own podcast intro? Let’s get started! Our team of voice talents and audio producers are ready to work on one for you! 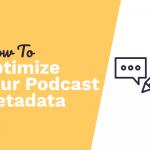 Should You Create Comprehensive Podcast Show Notes?